Remarkable results at Christie’s "Patek Philippe 175", a thematic auction of 100 timepieces from the iconic watch manufacturer in a special event held yesterday evening at Christie’s Geneva. We list below some of the highlights of the sale which realised over 19 millions Swiss Francs. The Patek Philippe Reference 2499 First Series in pink gold (lot 59) achieved the amount of Swiss Francs 2,629,000 (US$ 2,714,803). 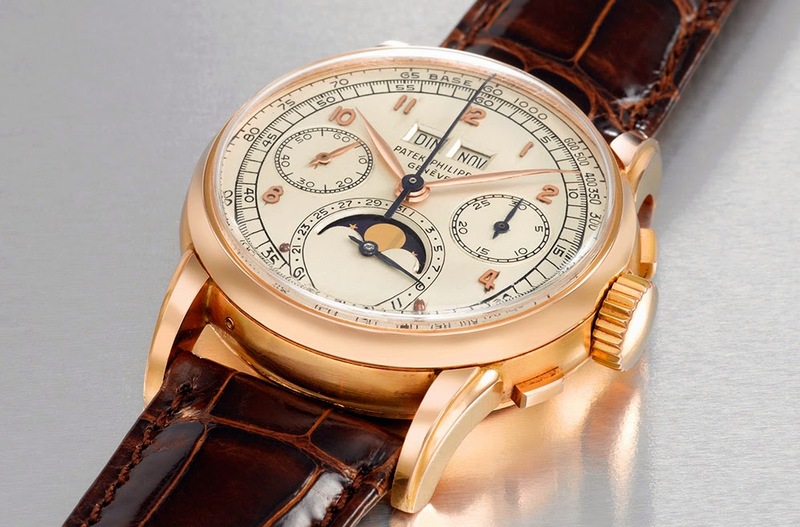 Made in 1951 and the only pink gold example with English import marks, this perpetual calendar chronograph carried a pre-­sale estimate of Swiss Francs 1,600,000 - 2,600,000. Only 349 pieces of Reference 2499 were made during 35 years of production, and only a handful were made in pink gold. 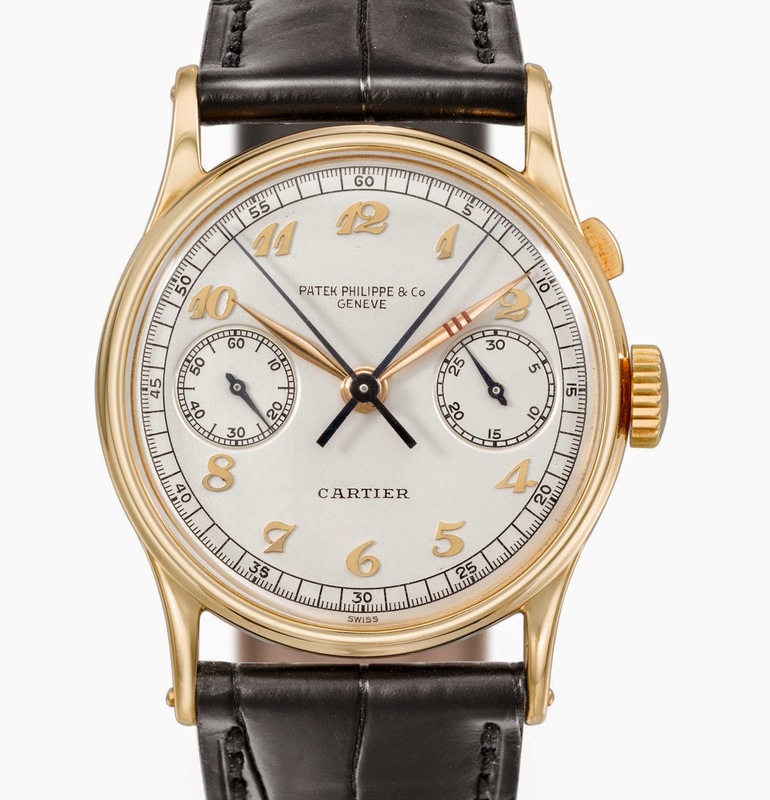 In the first series made in the 1950s, only 4 examples in pink gold are known to the market. 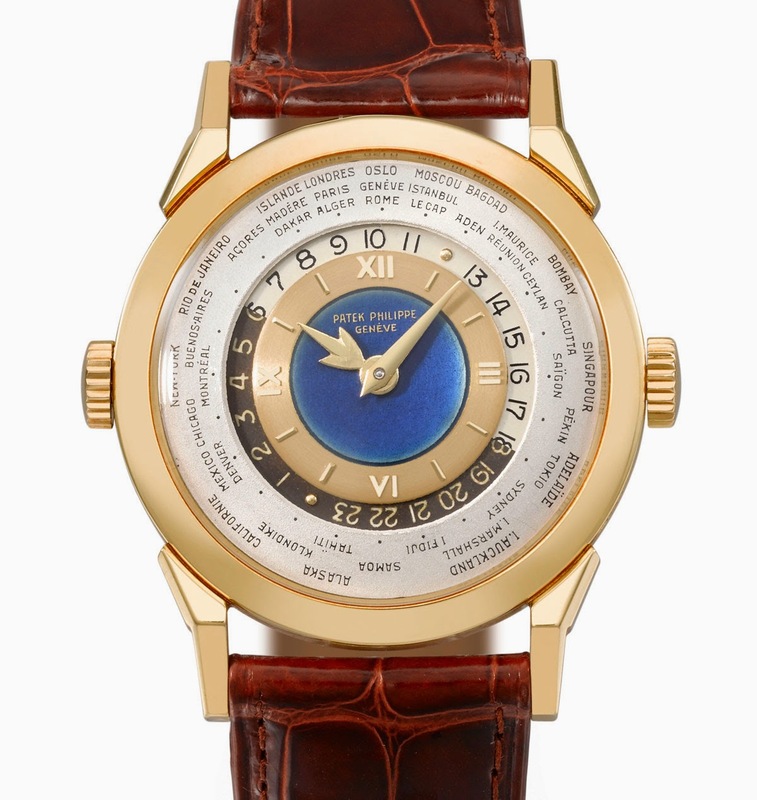 The Patek Philippe Reference 2523 (lot 64 ), a gold two crown world timer with­ a beautiful blue enamel dial and unconventional hands, realised Swiss Francs 2,250,000 (US$ 2,297,618). The estimate was Swiss Francs 1,500,000 - 2,500,000. 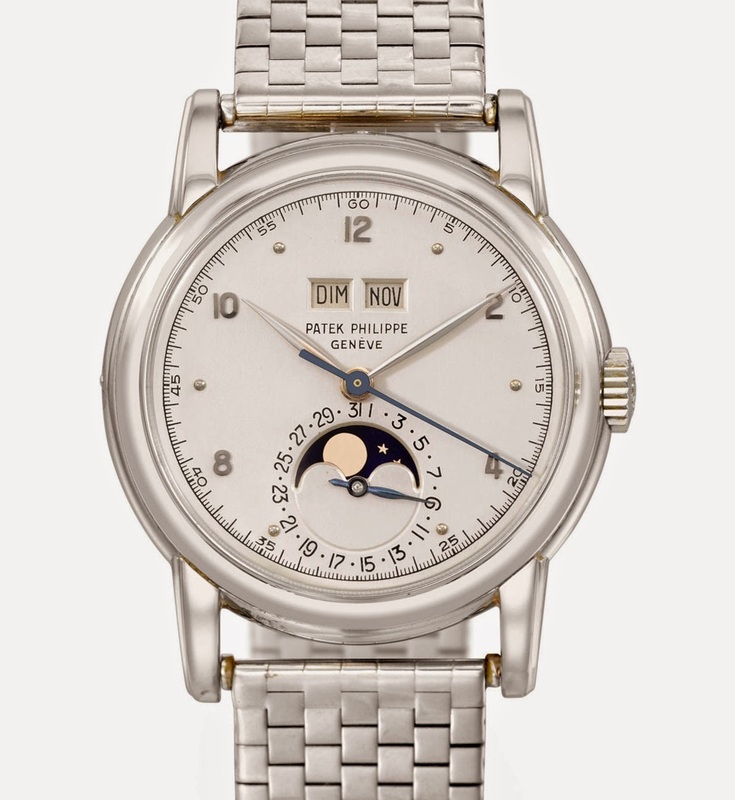 The lot 63 was a rare Patek Philippe Reference 2497 in white gold made in 1953. 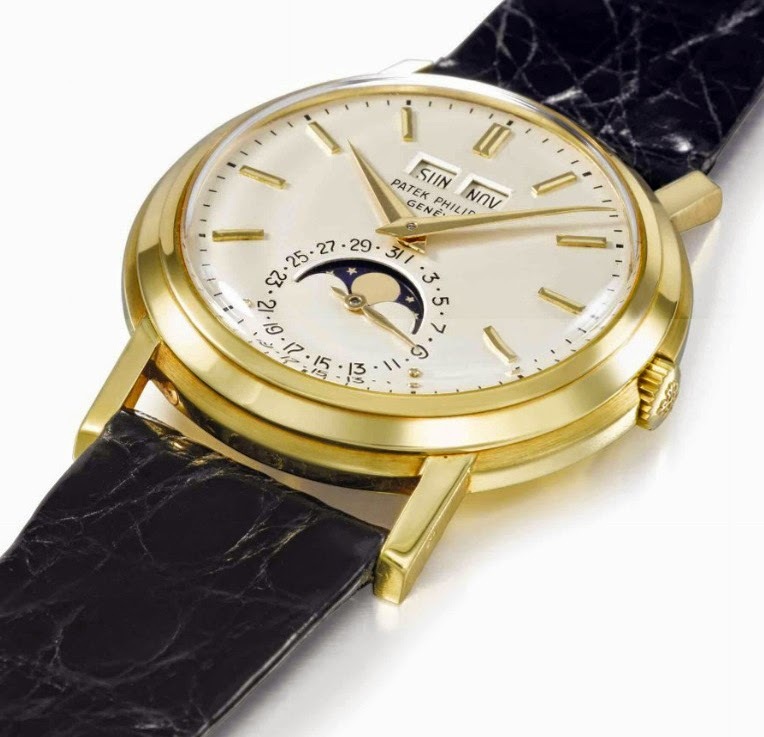 This white gold perpetual calendar wristwatch with moon phases - only the third example in white gold of a Reference 2497 known to exist and the first example of this model in white gold ever to appear in public to date - achieved the amount of Swiss Francs 2,045,000 (US$ 2,111,743) vs an estimate of Swiss Francs 1,000,000 - 2,000,000. Characterised by a unique 37.3 mm gold case paired with the triple-stepped bezel and elongated straight lugs, the Patek Philippe Reference 3449 realised Swiss Francs 1,205,000 (US$ 1,244,328). According to literature, only three pieces of this exceptional, hand-wound perpetual calendar watch were ever made, all in 1961, all sold in 1965 and all three numbered in sequence. The estimate for this lot 75 was Swiss Francs 1,000,000 - 2,000,000. Lot 42 was a Patek Philippe Reference 530, an extremely rare and historically important stainless steel chronograph wristwatch (36.5 mm diam.) with silvered sector dial. Made and sold in 1939, it is believed to be the very first example of a reference 530 in stainless steel to have left the factory, making it also an important witness in Patek Philippe's history of complicated steel watches. It was sold for the amount of Swiss Francs 593,000 (US$ 612,354) vs an estimate of Swiss Francs 200,000 - 400,000. 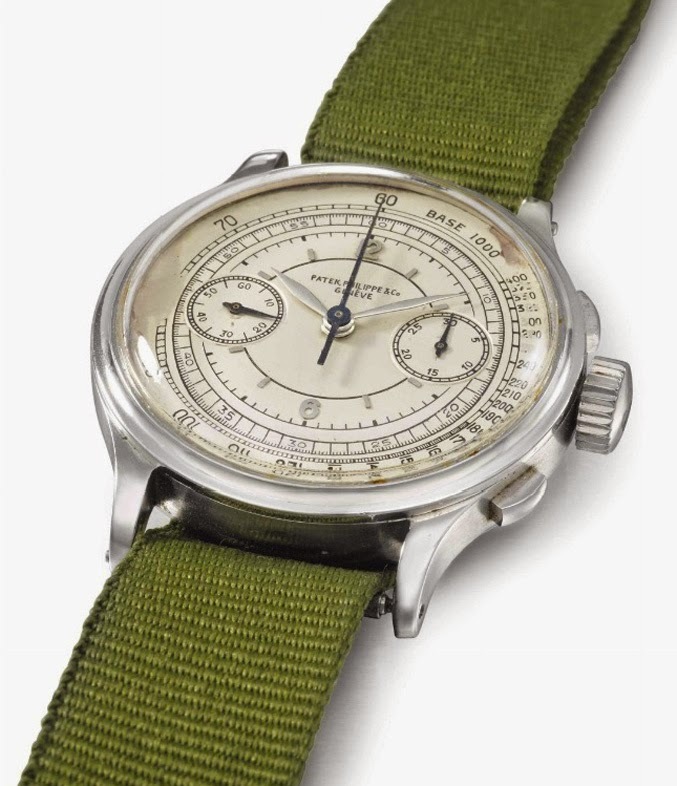 Finally, "The Boeing" Patek Philippe Reference 130 (lot 35) realised Swiss Francs 485,000 (US$ 500,829) with an initial estimate of Swiss Francs 400,000 - 800,000. This yellow gold single button split-seconds chronograph was manufactured in 1930, retailed by Cartier, and received by William E. Boeing on June 9, 1939. Sale prices mentioned in this article includes the buyer’s premium. The detailed results of the auction can be found here.